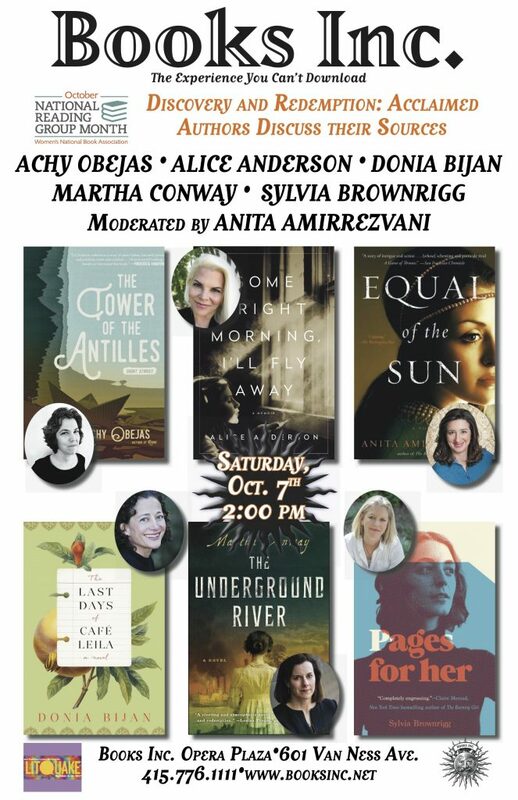 Celebrate National Reading Group Month with panel moderator Anita Amirrezvani and five renowned authors who will discuss their sources and inspiration for their new releases. FREE book club materials and refreshments! 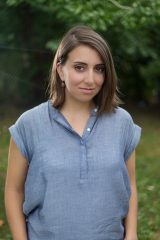 Anita Amirrezvani was born in Tehran, Iran, and raised in San Francisco. 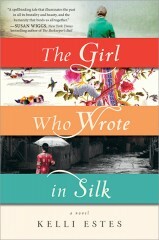 Her first novel, The Blood of Flowers, has appeared in 31 languages and was long-listed for the 2008 Orange Prize for Fiction. 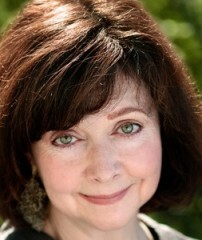 Her second novel, Equal of the Sun, was published by Scribner in 2012. 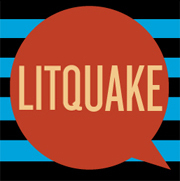 Tremors: New Fiction by Iranian-American Writers, an anthology co-edited with Persis Karim, was released in 2013. 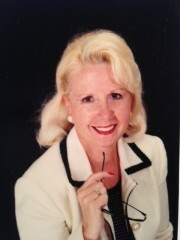 Anita has given book readings in Australia, Canada, Croatia, Dubai, Lithuania, New Zealand, Scotland, and in many locations throughout the United States. 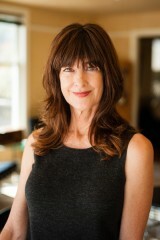 She teaches in the MFA Writing Program at the California College of the Arts. 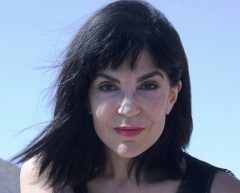 Donia Bijan left her native Iran in 1978 during the Islamic Revolution. She settled in California and graduated from UC Berkley and the Cordon Bleu in Paris. 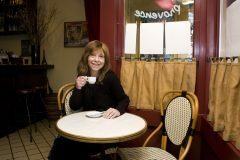 After presiding over many of San Francisco’s acclaimed restaurants and earning awards for her French-inspired cuisine, in 1994 she opened her own celebrated bistro, L’amie Donia, in Palo Alto, and wrote her well-received memoir, Maman’s Homesick Pie. 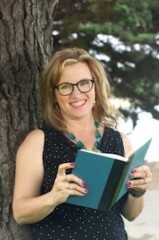 She lives in Northern California and divides her days between raising her son, teaching, and writing. 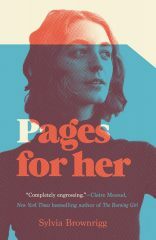 Sylvia Brownrigg is the author of several acclaimed works of fiction including Morality Tale, The Delivery Room, winner of the Northern California Book Award, Pages for You, winner of the Lambda Award, and The Metaphysical Touch—and a collection of stories, Ten Women Who Shook the World. 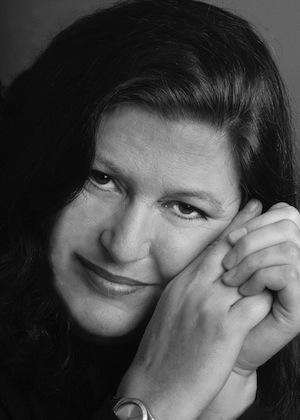 Sylvia’s works have been included in the New York Times and Los Angeles Times lists of notable fictions and have been translated into several languages. Sylvia grew up in California and in England, was educated at Yale and Johns Hopkins Universities, and lived for many years in London. 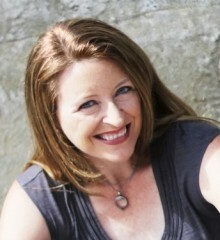 She has been actively involved as a parent and step-parent the past fifteen years, and is on the council of Narrative Magazine. 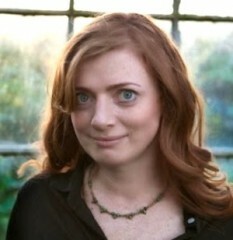 Martha Conway is the author of several novels, including Thieving Forest, which won the North American Book Award in Historical Fiction and an Independent Publishers Book Award. 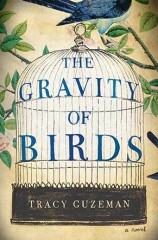 It has been called “extraordinary” by the Akron Beacon Journal and “hypnotic” by Kirkus Reviews. Her first novel was nominated for an Edgar Award, and her short fiction has appeared in the Iowa Review, Mississippi Review, The Quarterly, Carolina Quarterly, and other publications. 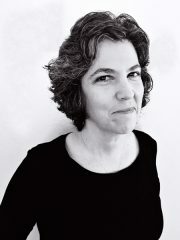 Martha has reviewed fiction for the San Francisco Chronicle and the Iowa Review and is a recipient of a California Arts Council fellowship in Creative Writing. 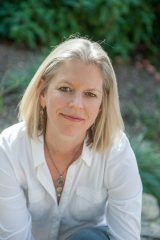 Her novel Sugarland was named one of Kirkus Reviews’ Best Books of 2016. 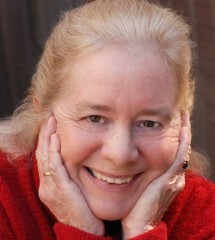 Martha is an instructor of creative writing at Stanford University’s Continuing Studies Program and UC Berkeley Extension. 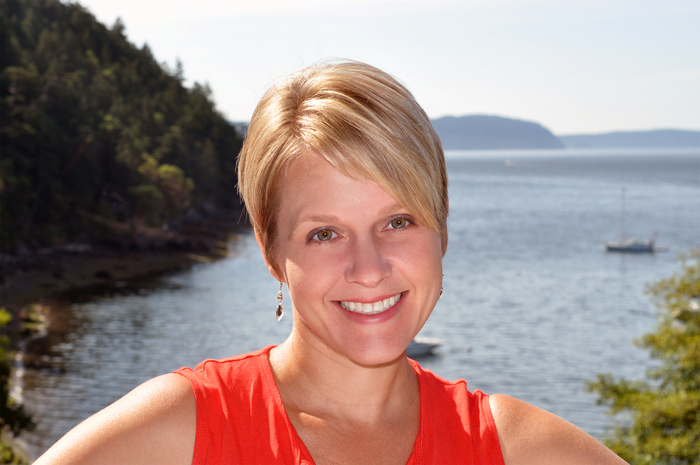 Born and raised in northern Ohio, she now lives in San Francisco with her family. 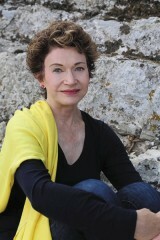 Achy Obejas is the author of the critically acclaimed novels Ruins, Days of Awe, and three other books of fiction. 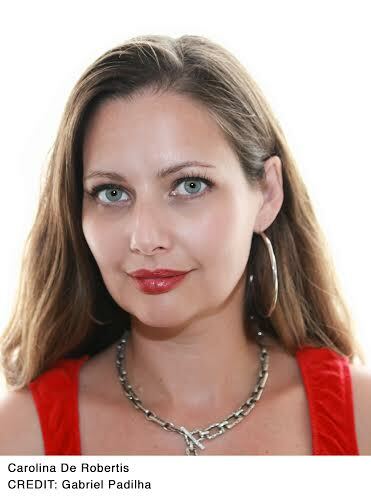 She edited and translated (into English) the anthology Havana Noir, and has since translated Junot Díaz, Rita Indiana, Wendy Guerra, and many others. 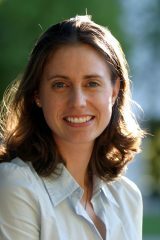 In 2014, she was awarded a USA Ford Fellowship for her writing and translation. 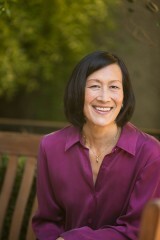 She currently serves as the Distinguished Visiting Writer at Mills College in Oakland, California. 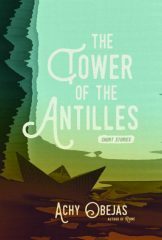 The Tower of the Antilles, Obejas’ stories of contemporary Cuba explores how history and fate intrude on even the most ordinary of lives. 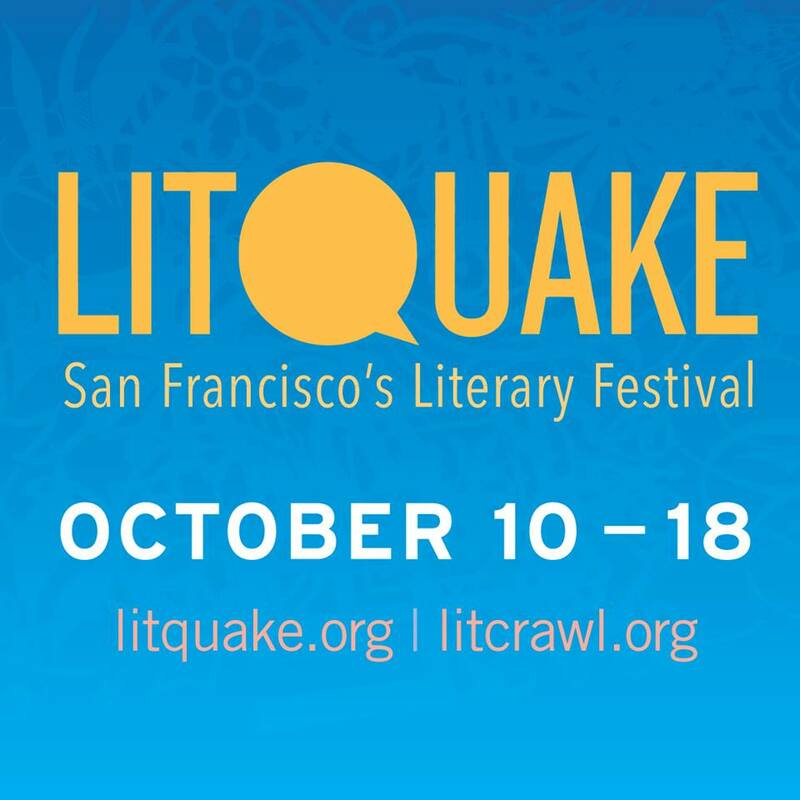 During the 2016 Litquake festival, WNBA-SF held its National Reading Group Month (NRGM) event for the fifth consecutive year at Books Inc. Opera Plaza and with Litquake as its co-presenter. 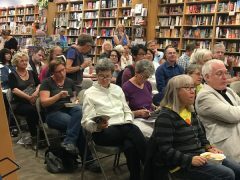 Quite a few attendees told us that they “come every year.” On October 8, our event — Ghosts, Bones, and Dust: Novels of Life and Death – was designated the national Signature NRGM Event, and by every mark, was a huge success. Past president Kate Farrell gave the Opening Remarks and thanked the NRGM Premier Sponsor Sourcebooks and Friends of NRGM (see below for full listing). 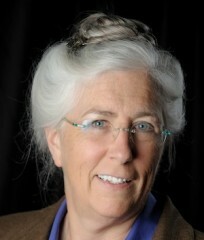 Our moderator Laurie King – who has won an alphabet of prizes from Agatha to Wolfe and is probably the only writer to have both an Edgar and an honorary doctorate in theology – was well versed in each authors’ work. 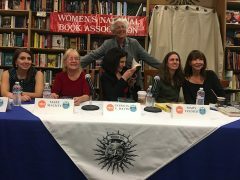 For ninety minutes, Cara Black, Jessica Chiarella, Mary Mackey, Mary Volmer, and Patricia V. Davis discussed genre, the influence of setting on their novels, translating the past, whether and how they wove true stories into their novels. 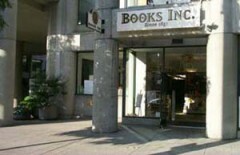 On a glorious, warm Saturday afternoon, we filled all the seats at Books Inc Opera Plaza. WNBA-SF treated the panelists and moderator to brunch at Max’s Opera Café before the event, set up a bar to serve wine and water, while Max’s catered the food. The 70 attendees were given copies of the National Reading Group Guide and bookmark, the Great Group Reads 2016 Selections list, and the paperback, Reading Group Choices, along with other handouts. This free event, open to the public, drew avid readers and book clubbers. We were honored to have Laurie R King as our 2016 moderator who brought the depth of NRGM’s panel discussion to a new level, and provided readers with an authentic understanding of the five authors’ motivation and craft. Many thanks to Books Inc. Opera Plaza for their generosity in hosting our annual event. 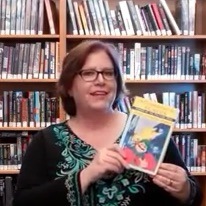 I am the facilitator of our library book club in Milpitas, and have been doing this since 2004. 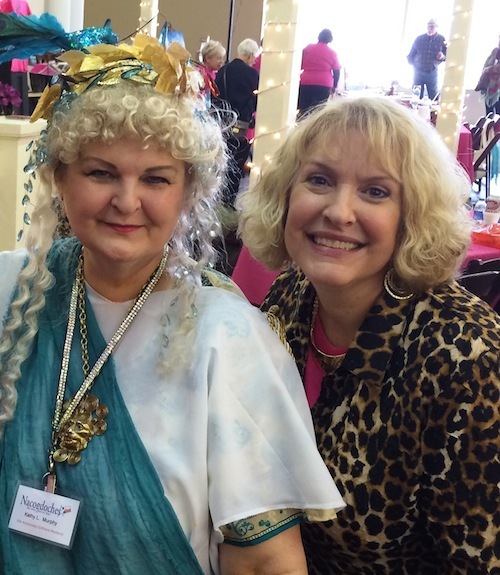 This was quite an undertaking for me, as prior to this I had only been to two book club meetings; needless to say I was nervous. I didn’t need to be. Running this book club has been wonderful. As a librarian, I have learned to love books more, and love interacting with readers to hear their impressions and reactions to the books we read. 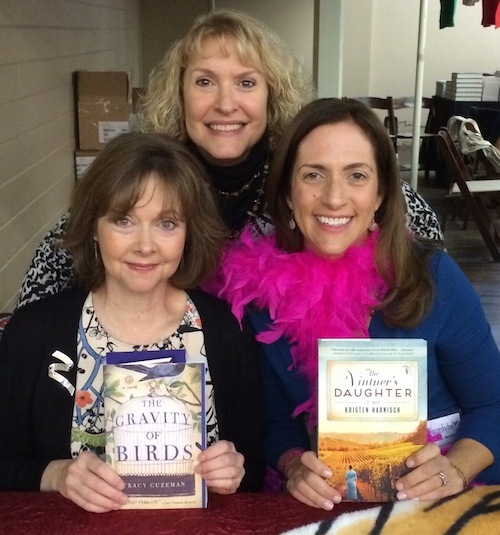 I see the book club foster an incredible appreciation for the written word, and for the authors themselves and all that goes into writing a book. When I first had the task of selecting the books for the group, I would stress over the subject, the writing style, even the length of the book I was selecting. I would read the books beforehand to see if I could judge their worthiness. I learned very quickly that by reading to judge a book’s worthiness I was hindering my own reading experience, taking away from my enjoyment of it. I read reviews of books and choose the ones that I think are “different.” I like to think of some of the titles as hidden gems. Titles that may have been missed due to being published alongside mammoth best sellers. What I love best is to see how the group devours a book, how they make it their own experience, and how excited they are to share their insights or to find answers to questions they had while reading. The experience of reading for a group allows us the freedom to read a book that, while selected by someone else, we read for the sole reason of the pleasure of reading and then share and reflect with a group of like-minded individuals in an atmosphere of acceptance. There are many times when we have commented that as we read, we look forward to hearing another member discuss a certain passage or character when we meet. I think what strikes me the most that I have heard from the members is that reading has somehow changed: not so much a chore to accomplish for an upcoming meeting, but an adventure shared. Knowing that you’re meeting with a group helps some of us push through to the end of a challenging book. You feel somehow more committed to the book and the reading process itself. The best books that I have found for our groups are those that spark a shared experience. 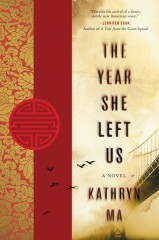 The death of a parent, life during war time, a first love or travel to a different country, all these experiences weave the members together, strengthening their bond, and a book become less of a duty to read and more of an opportunity to learn more about themselves, and about their fellow book club members. 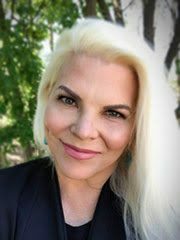 A career coach with over 20 years in the HR and staffing business, Engstrom uses her background in coaching and team dynamics to help put the ‘group’ back in book groups. 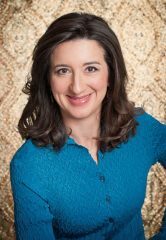 She also writes about all-things-book-club on her blog, Book Club Cheerleader, spoke as a Panelist at Book Expo America (BEA), and was recently quoted in Woman’s Day as a book club expert. And of course, she’s a member of the San Francisco chapter of Women’s National Book Association (WNBA, SF)—where we all promote literacy every day! At the same ‘Girlfriend Weekend’—the PWQ’s annual book club convention, held in East Texas—Tracy Guzeman, author of The Gravity of Birds was honored to learn that in addition to her debut novel’s other critical acclaim, it has been selected by the Pulpwood Queens as a book club selection for February! Tracy’s previous work has appeared in Gulf Coast, Vestal Review, and Glimmer Train Stories, and she is also a member of WNBA, SF. 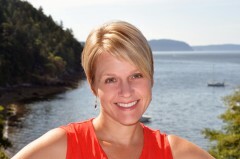 Editor’s note: Marsha Toy Engstrom and Tracy Guzeman contribute to WNBA in many ways. 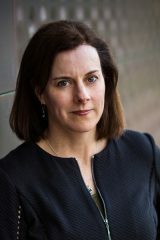 Engstrom has served on the Great Group Reads reviewing committee more than once and participated in a panel on Women’s Fiction at Pitch-O-Rama 2014. 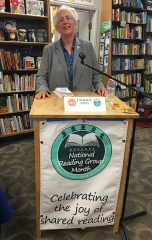 Tracy was a panelist during National Reading Group Month 2013, both in San Francisco and Los Angeles, and was the panel moderator for NRGM-SF in 2014. SF Chapter is honored to have them both as members! 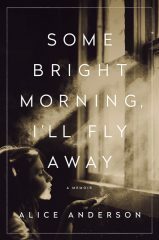 Something a reader looks for, but does not always find, is a book unique in both its setting and story. 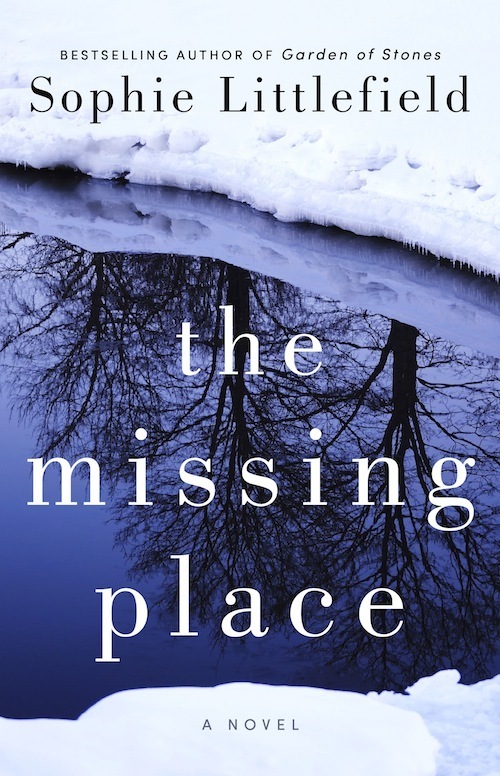 What makes The Missing Place a compelling read is not only the setting in the oil fields of North Dakota, but the complexity of the two characters in the story, Colleen and Shay, as they search for their sons who have disappeared. With each of their sons missing, these two very different women are brought together in a dire situation to find out what happened in a town where others have died on oil rigs or suffered terrible injuries while working on high-risk, often exceptionally well-paying jobs. Together the two mothers confront everything: from oil rights and Indian reservation rights to OSHA as a looming threat with the power to shut down rigs. There is plenty to question about the companies who own these rigs and the men who work in the face of danger everyday. Colleen, a wealthy woman from Massachusetts, with secrets about her own son, Paul, is suddenly having to cohabitate in a small trailer with Shay, a no-nonsense woman who has survived through life on her own terms with grit and determination. Shay is on the same quest to find the answers to how her own son, Taylor, disappeared while working with Paul on Hunter-Cole’s rigs. A first glance, some readers might shy away from a story about two young men who disappeared while working on oil rigs in a town with few esthetic redeeming qualities. The weather at times so harsh it rivals the Alaskan frontier, causing you to shiver against the biting wind and drifting snow. However, as chilled as you feel by wondering if these two young men are still alive, you become engrossed in a uniquely compelling story that propels you forward because you want to believe against the odds and hope. Colleen and Shay have nothing in common except their own terror while trying to uncover what has happened to their missing sons. They search for common ground in how to pursue strategies to find out what happened to Paul and Taylor while irritating each other to the point of exasperation and total exhaustion. However, through thinly veiled tolerance and complete frustration with one another, they manage to uncover surprising clues that led to the disappearance. A character-driven story, where you struggle to like and accept Colleen and Shay, you nonetheless feel empathy for what they are going through, and with their sense of despair so deep, it unravels humanity to its core. However, The Missing Place, at its heart, is a mystery with plenty of suspense and plot twists that are surprising. 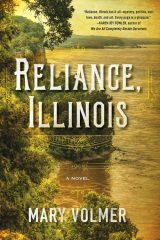 Littlefield’s exceptional writing creates unusual insight into women’s relationships, as Shay and Colleen are each forced to form an alliance with the other while neither can conjure up a modicum of acceptance. The things not spoken aloud create considerable tension due to their extreme differences in personalities. 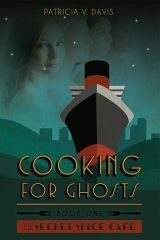 Not knowing if their sons are alive, forces both women to forge an unlikely alliance, slowly breaking down the facades each has built to protect themselves from truths in their own lives. Like many small towns, there are good people who have adapted to difficult circumstances and others who will do anything to cover up the truth. Set in Lawton, North Dakota, where the oil boom changed everything, this book is an edge-of-your-seat story whose characters will live long after you have turned the last page. 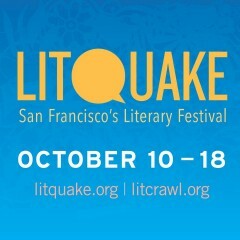 Co-sponsored by WNBA-SF and Litquake 2014. 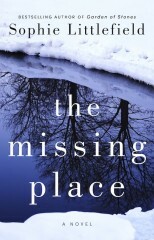 SPECIAL OFFER: The Missing Place will be for sale and signing by the author days before its official launch October 14! 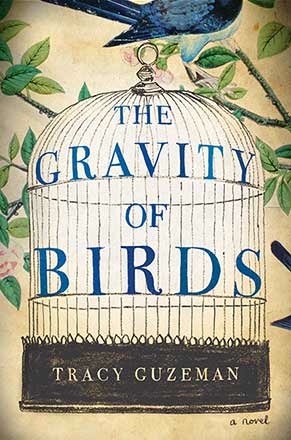 I will be thinking about this book for a long time and talking about Alice LaPlante’s clever psychological thriller to friends and book clubs that enjoy this genre. 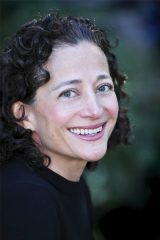 Perhaps because a suspicious death of a prominent plastic surgeon takes place in Palo Alto, the mid-San Francisco Peninsula where I spent thirty-six years, I found myself delighted to be mentally musing and walking in the familiar area. I imagined myself in Samantha’s shoes, the smart, young detective unwilling to accept the plausible answers for why Dr. John Taylor was most likely murdered and who killed him. Certainly when not one, not two, but three simultaneous wives are implicated in the crime, you would shake your head at the implausibility—a dedicated plastic surgeon managing to maintain sanity while juggling three wives and a lucrative practice. Yet, when reading the story, you begin to feel empathy for the dead corpse. That’s masterful writing at its best. 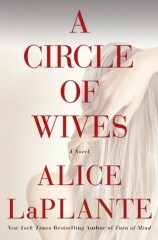 As each wife is introduced, you are simultaneously fascinated and shocked as you feel compassion for Deborah, his first and legal wife, then MJ, the second wife, a free-spirited accountant with a difficult past, then Helen, wife number three, an oncologist whose work frequently requires her to deliver devastating news to parents that their child is dying. You are pulled into this complex web, almost certain one of these women killed her husband. However, there are plenty of clues with possible motives implicating Taylor’s partners in his surgery practice. So, maybe it was not one of the wives who was guilty of murder. You think you will figure it all out with your detective-sleuthing reading skills. You won’t. You’ll guess, and guess wrong and then guess again. 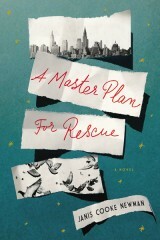 Alice LaPlante’s writing is that good. 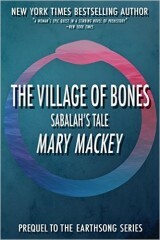 Not only will you be unable to put this book down, you want, as the reader, to be a smarter detective than Samantha. You applaud yourself for thinking you could never be complicit in allowing your husband to have two other wives, but then you begin to understand Deborah, MJ, and Helen—perhaps even accept their choices and sacrifices. 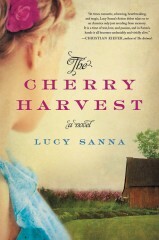 But then there is Claire who really thickens the plot, and the unusual relationship between MJ and her brother Thomas. LaPlante creates a young detective, Sam, with insecurities and unwavering determination. Despite her own shaky, ten-year relationship with her boyfriend, Peter, she puts work first. Samantha is likeable, tenacious and unwilling to accept what appears to be the obvious. 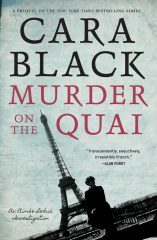 Not many authors can keep you reading long into the night, thinking about how the victim died and who would have benefited most from his death. LaPlante plants (pun here) clues that make logical sense, and then they don’t, part of her writing skill. During Samantha’s multiple interviews with the three wives throughout the novel, you think you will see the flaw in the perfect crime. However, you won’t see the plot twists coming, and they keep surprising. 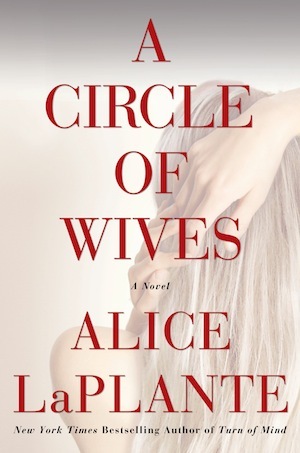 You’ll shake your head and say, “I didn’t see that coming.” That’s what makes CIRCLE OF WIVES a thrill ride of marital deception, betrayal, and discovery. Katie Crouch’s new psychological thriller, Abroad, will keep you reading long into the night, but may interfere with your sleep. 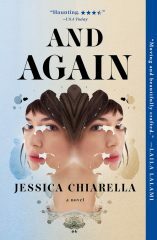 The riveting story of a young college woman on an Enteria study program in Grifonia, Italy will make you ponder the all-important merits and detriments of belonging to a group, what one sacrifices to feel needed and loved. Many women have observed cliques in college, but perhaps none was as secretive, manipulative, and destructive as the one described in this novel. Yet readers will understand how easily one can be pulled into a realm of quicksand-like darkness even when one’s better judgment should have given off warnings. The need to be accepted, on any level, is as strong a motivation as is the fear of being rejected and alone in a foreign country. 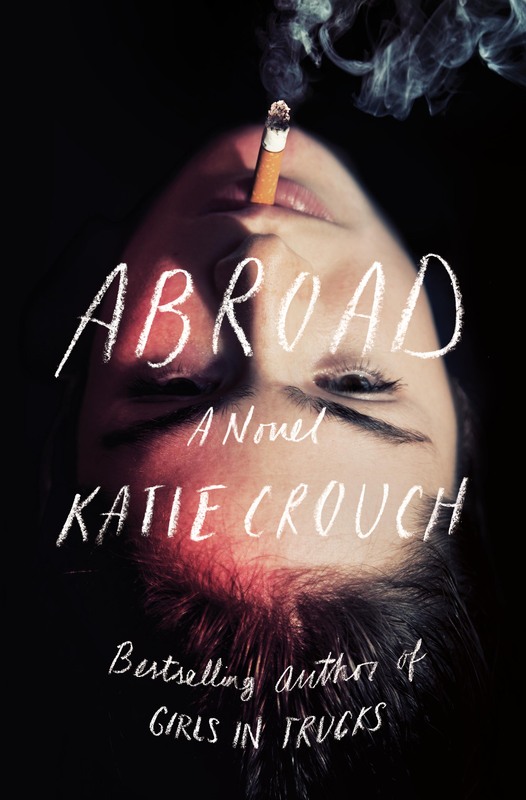 Crouch’s superb writing portrays a cathartic journey of discovery and deception in the main character’s exploration of self-image, and how she presents that image to those she encounters. 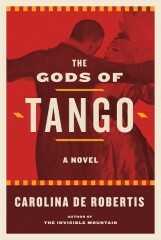 Her journey abroad gives Taz the freedom to abandon the confines and security of home, to explore being someone other than herself—a naïve, terminally responsible girl from Ireland, fluent enough with three years’ of Italian, to be studying in Grifonia, Umbria, chosen merely because it was purported to be safer than Florence. 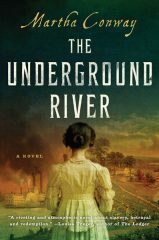 Crouch masterfully weaves a historic dimension to the fictional town, Grifonia, rife with the secrets of a malevolent organization, illustrating numerous early century deaths of young women. You feel their spirits lurking in the dark alleyways, longing to tell their stories. The Etruscan mythology is mesmerizing, pulling you deeper and frightfully close to the edge of a precipice. As a reader, you have considerable omniscient knowledge and insight as the story unfolds, with danger lurking on the heels of Tabitha, the young innocent abroad. Taz is caught up in a web of treachery, reminiscent of the recent headlines of the Amanda Knox trial, giving razor sharp insight to what might have really happened. Perhaps there is no seduction as strong as believing you are needed, and no addiction as powerful as maintaining the feeling you are loved. Abroad will shatter wistful illusions about leaving the comforts and banality of one’s routine existence at home, so easily traded for the lure of the possibly illuminating, life-changing experience of studying in a foreign country. 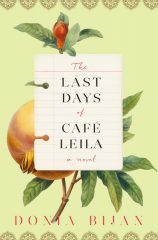 The exploration into the complexities of contemporary friendship, with its functional and dysfunctional maladies, strikes at the humorous and painful cords of this novel. It will undoubtedly spark vociferous debate in book groups as they contemplate whether parents should encourage their daughters to study abroad and the vulnerability of young women. I highly recommend this novel for lovers of crime with its dark psychological undertones, who perhaps have taken a leap into the abyss themselves, and have survived unscathed. 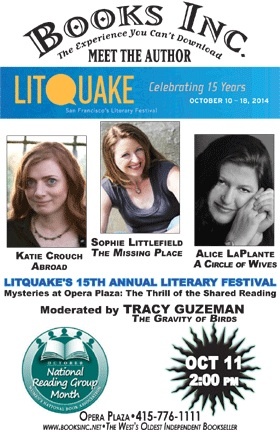 Meet Katie Crouch and discuss her book at the National Reading Group Month Event Co-sponsored by WNBA-SF and Litquake 2014.